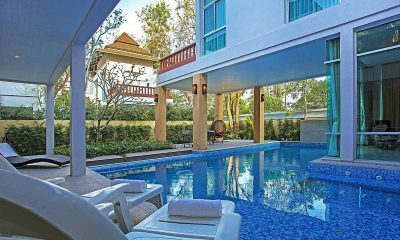 Set within a lush green backdrop, Baan Calypso is your own exclusive exotic escape in Pattaya boasting a dazzling private pool and rainforest views. 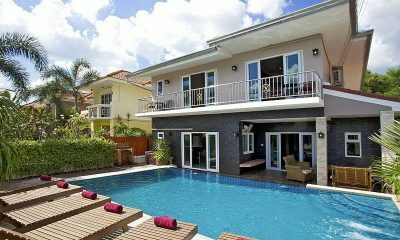 With an unbeatable location in Pattaya, the alluring Baan Chatmanee whisks you to tropical bliss with a vast private pool and luxurious modern design. 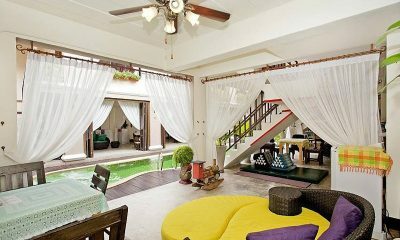 Lounge about your own private pool, bliss out in the jacuzzi, or make your way over to the beach. 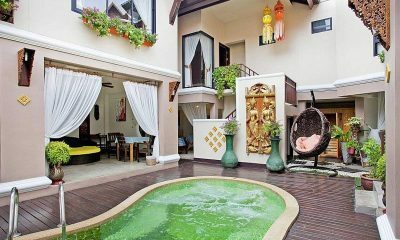 Located in sizzling Pattaya, Baan Nomella has it all. 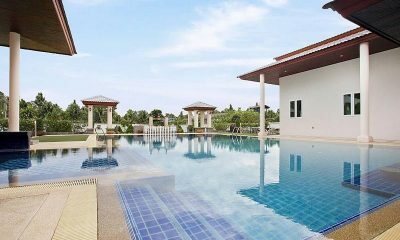 An exemplary paradise beckoning you in with generous pool and impressive luxury facilities, Baan Wat invites you to experience the best of Thailand. 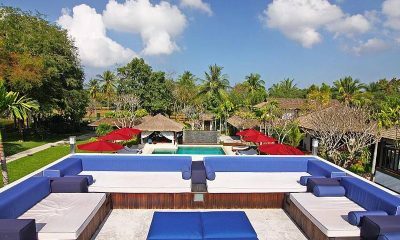 Buraran Suites is more than a villa – consider this your own private resort for endless tropical bliss complete with gorgeous décor and huge pool. 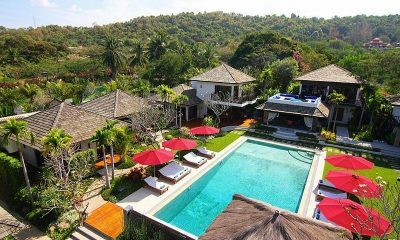 Escape into a palace hidden in the jungles of Thailand at Huay Yai Manor, a luxurious estate set around a massive pool flanked by a lavish jacuzzi. 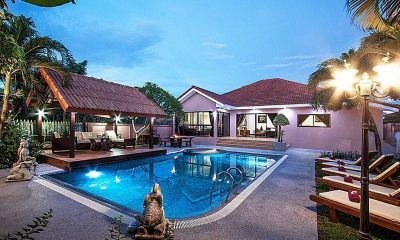 Jomtien Lotus Villa is a decadent Asian retreat in the lush nature of Thailand with a pool lagoon and lavish daybeds that beckon to simply relax. 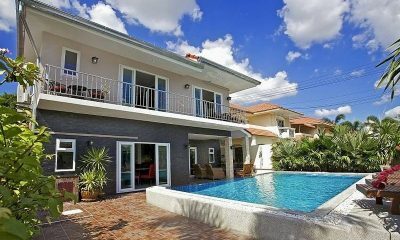 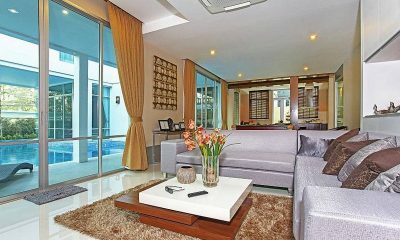 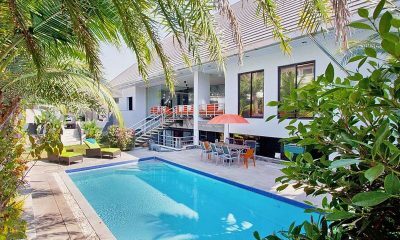 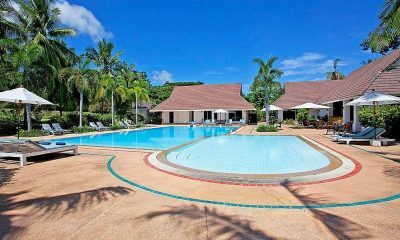 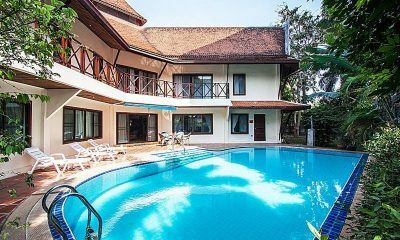 Jomtien Waree 8 is a palatial estate minutes from the beach with massive swimming pool shimmering in a lush garden – this is what holidays are about. 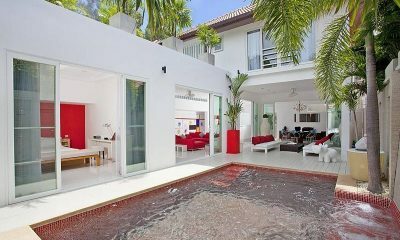 More than your dream holiday home, the one-of-a-kind Majestic Design Villa is also your own private art gallery nestled in the lush hills of Pattaya. 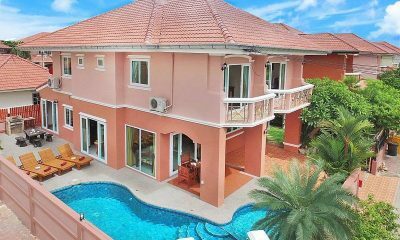 Pratumnak Regal Villa sets a new standard for modern holiday living mixing bespoke contemporary art with a palm-shaded pool nestled in sunny Pattaya. 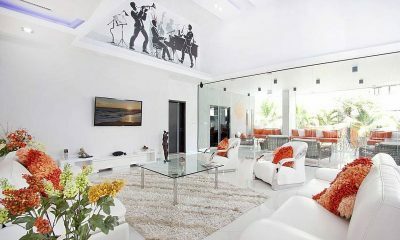 James Bond retro glamour meets modern tropical luxe at the enthralling Royale Grand Villa, a uniquely opulent estate located in the heart of Pattaya. 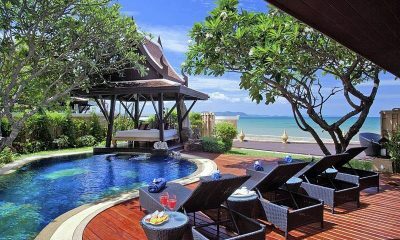 The Tamarind is Pattaya’s best-kept secret. 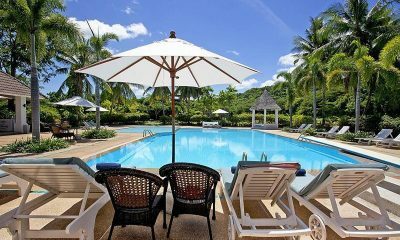 Rather than a villa, this is a private resort complete with a pool, home cinema and personal tennis court. 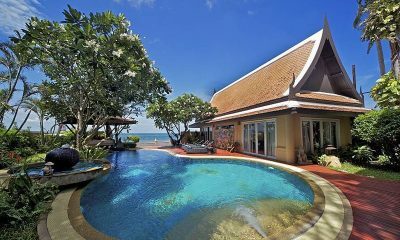 A secluded oceanfront villa with a private elevated beach and jaw-dropping views, Villa Haven is a world-class luxury holiday abode just for you.